I love wine. I love its amazing array of flavors, aromas and weight. I love its affinity for food. And I especially love the fact that no matter how much I taste and learn there are always new discoveries. This column is dedicated to some of my most recent wine finds. First, the Greek island of Santorini. The average wine drinker may not realize it, but Greek wines are white hot, especially among the country’s top sommeliers. Santorini has a long and proud history of wine production, something in the nature of 3,700 years! Its terroir, volcanic soils with little water available for the wines, a lack of clay, and a high concentration of minerals, leads to extremely low yields and wines with a distinct minerality. In other words, wines that are right up my alley. For my last two wine discoveries, let’s hop over to Spain for some wines from Navarra. Dominated by the town of Pamplona and its famous “Running of the Bulls,” Navarra is also both a historic and significant wine producing region. All of the wines I tried were from family-owned wineries in Navarra and featured both indigenous and international grapes. 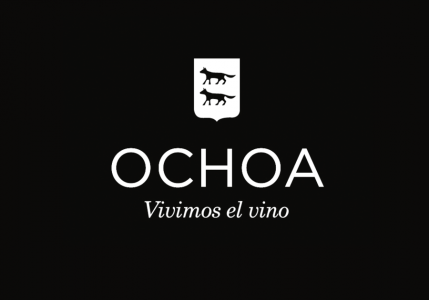 From Bodegas Ochoa, I especially enjoyed the Tempranillo Crianza, which to my palate had more character and depth than most Crianzas from Rioja. I’d match this beauty with some grilled pork chops. 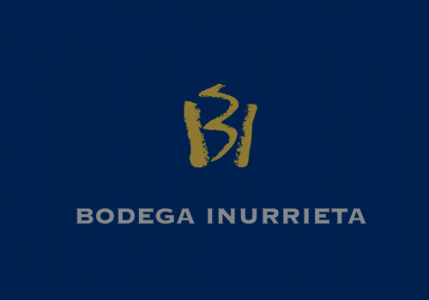 Lastly from Bodega Inurrieta, there is the Inurrieta Laderas. At $40, this was by far the most expensive of the Navarra wines I sampled and also the most complex, layered and age-worthy. The Bodegas’ website describes the Laderas as “restless and innovative,” and while I’m not sure what either of those descriptors relate to how the wine tastes and smells, this is clearly a well-made red wine with layers of flavors and aromas, a judicious amount of oak, and years of life ahead of it. Wow, that’s a lot of new wine discoveries for me. I’m positive there will be more! Cheers!